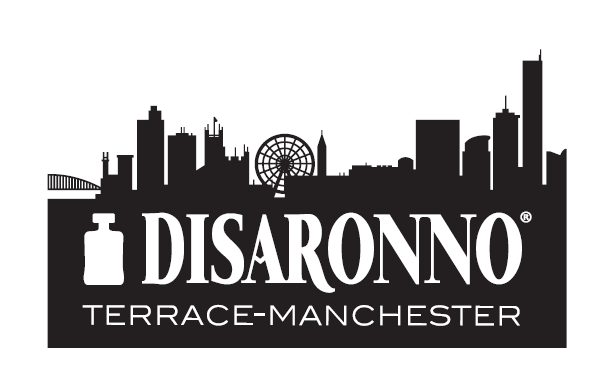 Following its huge success during a four-week run in London, The DISARONNO Terrace is hitting the road, taking its one-off series of summer parties to The Oast House in Manchester’s Spinning Fields. DISARONNO invites cocktails lovers to enjoy a host of exhilarating live performances including Cribs (DJ set), Summer Camp, Little Comets, Thumpers to name but a few. We’ll also have up and coming artists and illustrators entertaining guests throughout the evening, creating live works of art, cocktail experts running complimentary DISARONNO Sour cocktail master classes. To apply for complimentary tickets, which each include a DISARONNO Sour cocktail, simply visit Disaronno.beoriginale.com. To give you a taste of all the London action, you can check out our video below.